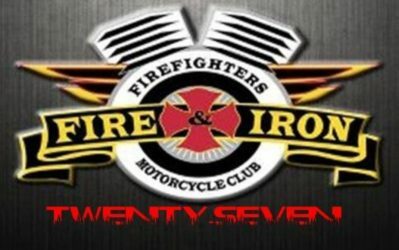 Fire and Iron Station 27 is based out of the Salina Kansas area. We have members that belong to Fire Departments in Russell, Saline, Dickinson, and Ottawa Counties. 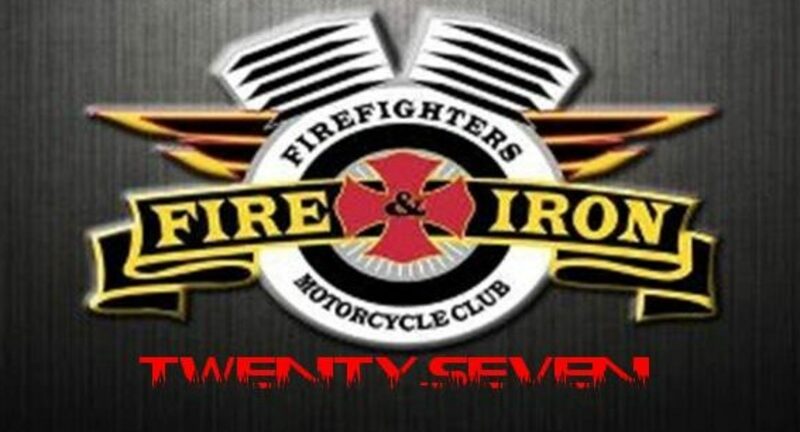 Station 27 was chartered in 2009 by a group of firefighters that loved to ride, wanted the brotherhood of the fire dept to extend to their everyday life, and also wanted to give back to the community. ​Members of the Club not only share a passion for protecting the lives and property of the citizens of their communities, but also for each other and the open road. The Club takes great pride in its efforts to support various charities and other rides. ​Fire and Iron MC is a 100% NEUTRAL Club. 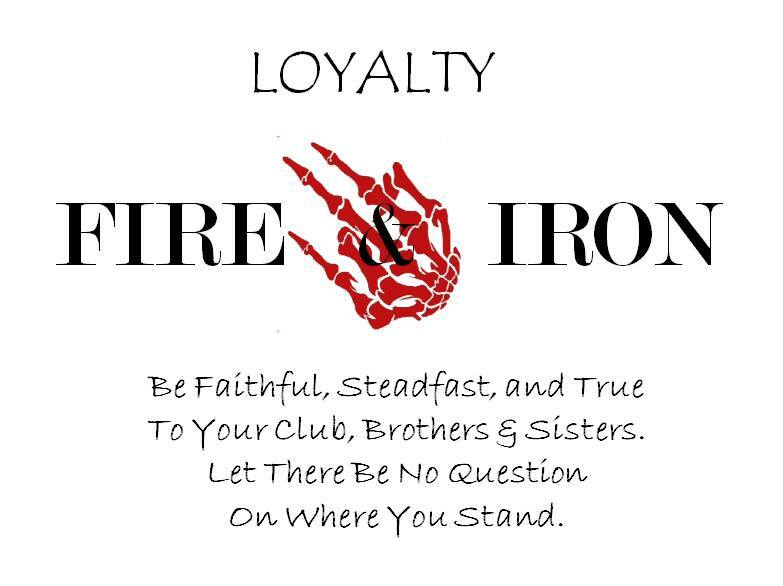 We claim no territory, and ride with and show respect to ALL clubs and expect the same in return. WE ARE NOT A “1%” CLUB, and don’t pretend to be. So if that is what you are looking for, then we are not the club for you. The Club has over 140 “Stations” , as our chapters are known, throughout the United States, Germany and Canada. The Club members ride 1000’s of miles each year, criss-crossing the country in support of our other Stations and members rides and events.